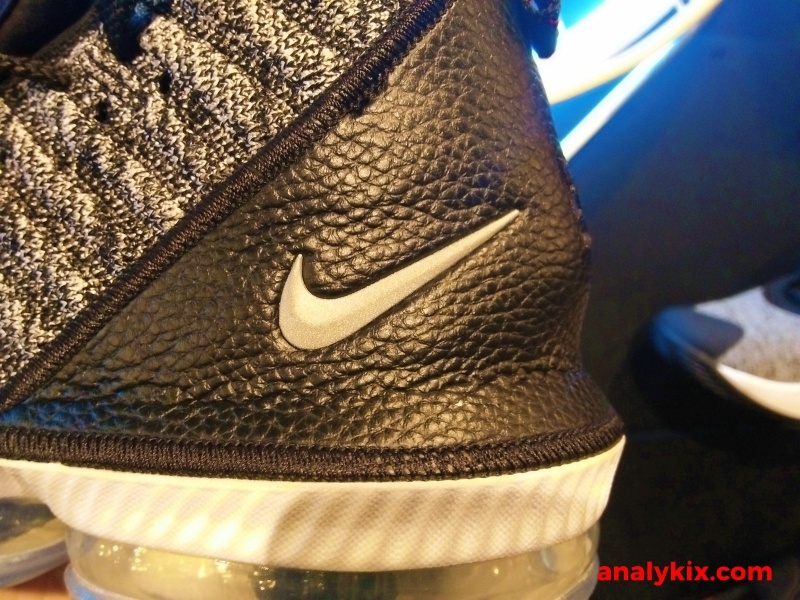 LeBron James will continue to "Strive for Greatness" in this colorway of the Nike LeBron 16. If you love the last year's signature model, then you will surely enjoy playing in these as well. 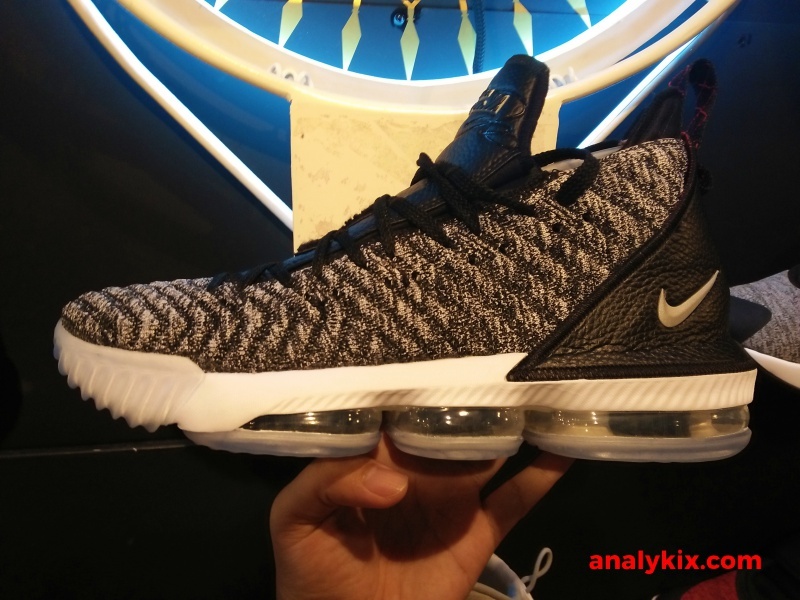 In my opinion, this looks the more refined version of the LeBron 15. 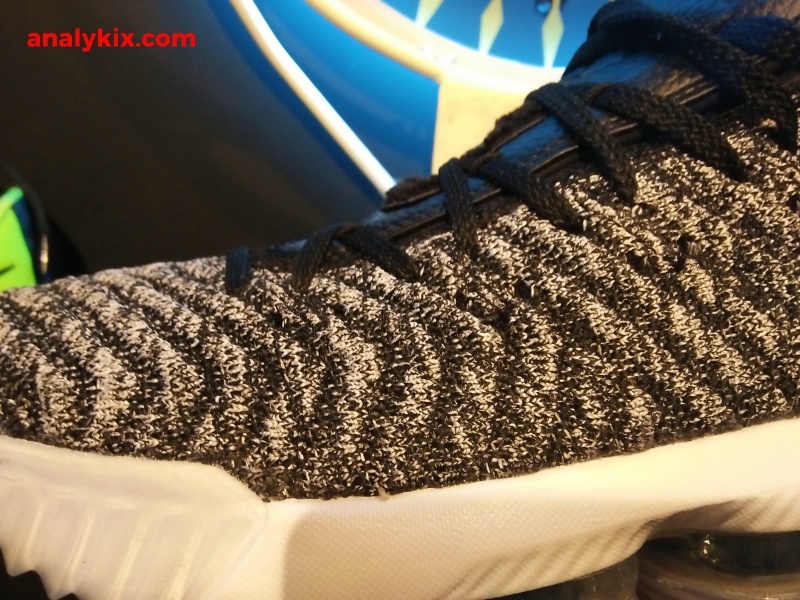 A more slim look, they have a the same knit material with this one having a more smoother texture. Same cushion setup made up of Max Zoom that runs full-length. For this year's model, it looks like this lower the cushion height a bit making you closer to the ground preventing instability. 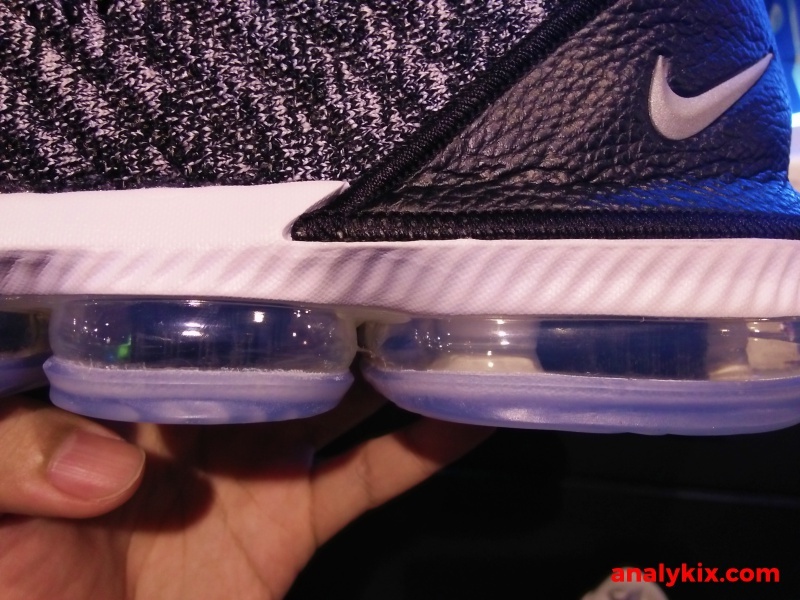 Speaking of being stable, the added outriggers in the lateral side of the outsole which is absent in the 15 (but LeBron's kicks that he wore in actual games were modified to have some). 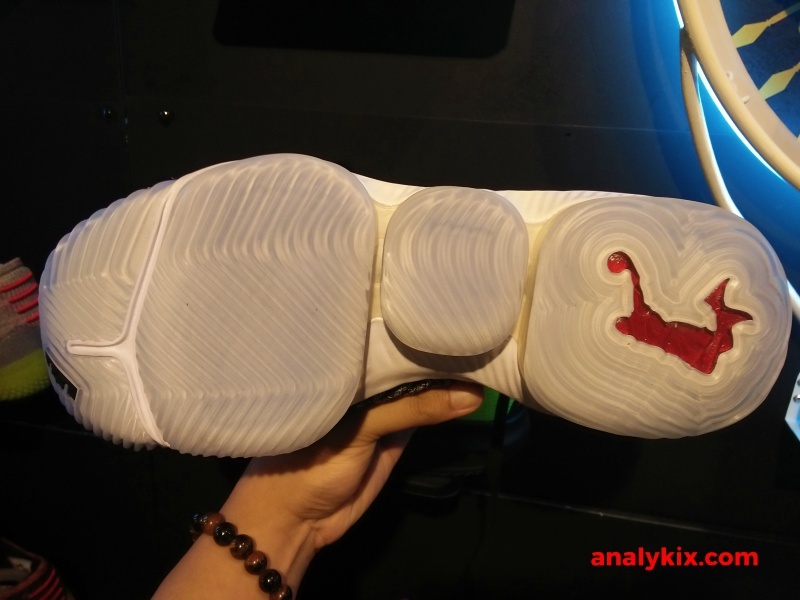 For this particular colorway you can see the absence of the lion's head in the heel area. 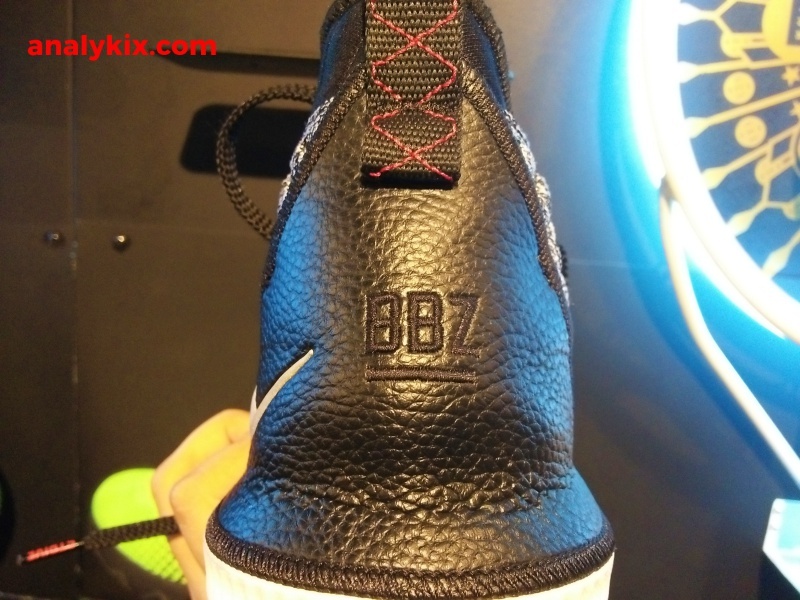 It's been replaced with the letters "BBZ" (I don't know the meaning of that or if that's an acronym). 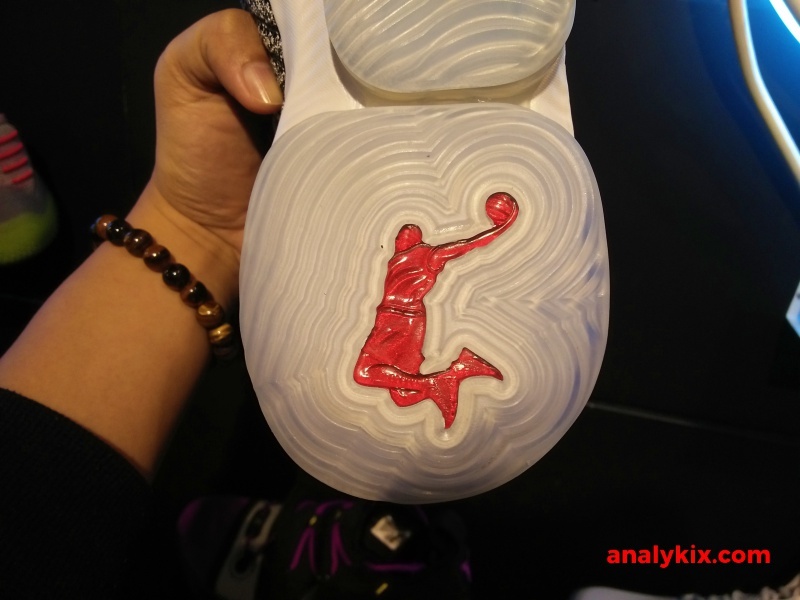 I think this part will vary depending on the colorway. 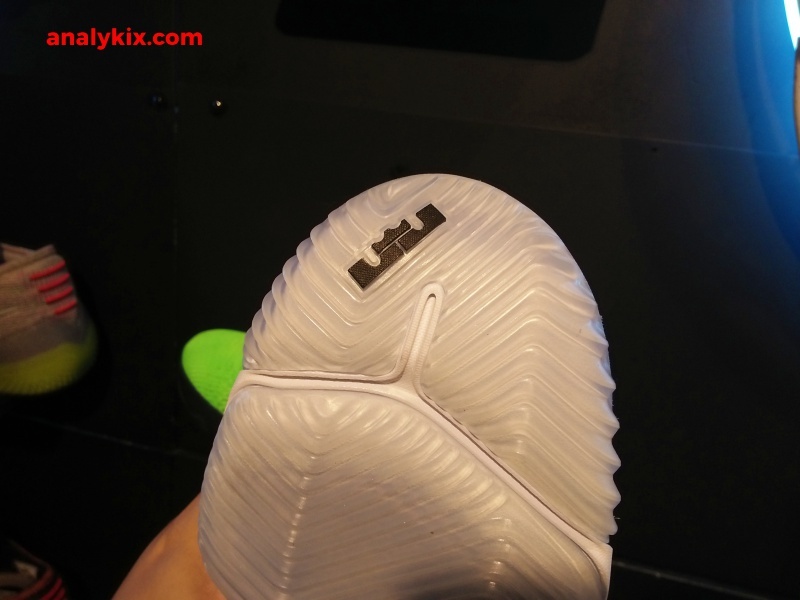 Underneath is a translucent rubber outsole with a somewhat wavy herringbone pattern for the most part. 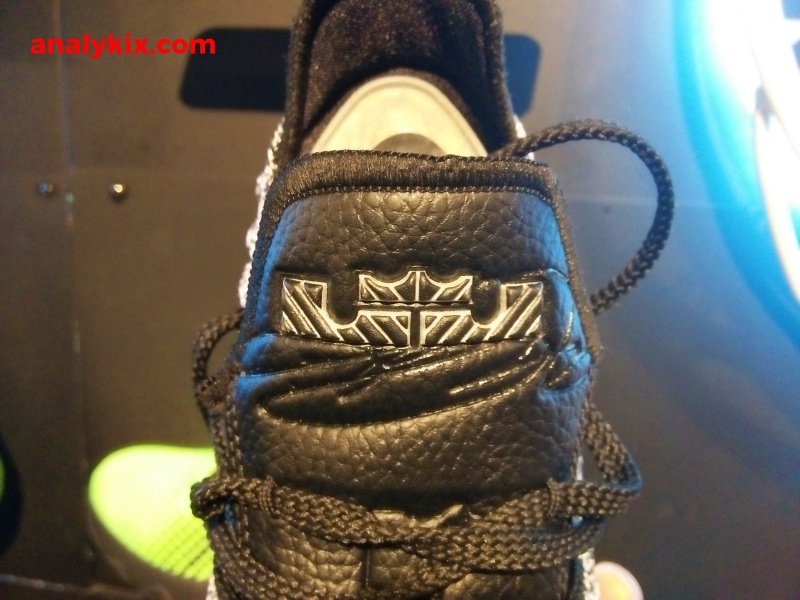 The shoe retails for Php 9,895 and is available now at Nike Park in Trinoma.